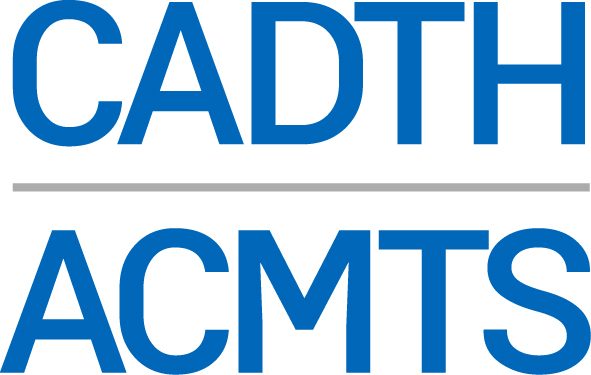 CADTH has released a Call for Nominations for its advisory and expert committees. This is an exciting opportunity for those interested in supporting health care decision-makers to make informed choices about health technologies. The nomination process runs to Friday, April 26, 2019. Full details about each role, who is eligible to submit a nomination, the nomination process, time commitments, and honorarium eligibility are available on our website at https://cadth.ca/news/call-nominations-now-open-cadth-advisory-and-expert-committees. We are pleased to be offering an online nomination process. We ask that all interested individuals submit nominations via our online form no later than 4:00 p.m. EDT, April 26, 2019. If you know someone who might be suitable for one of these available positions, please encourage them to apply. Now Recruiting: Health Economist, Cancer Care Ontario Article: Is There Evidence in Real-World Evidence?